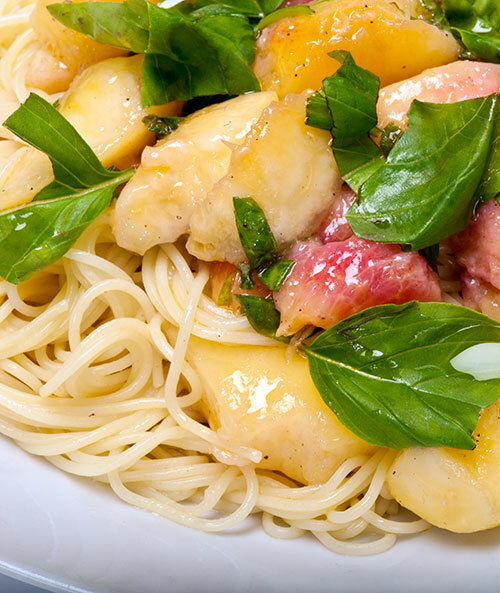 Juucy fragrant peaches work surprisingly well in this summertime appetizer pasta. 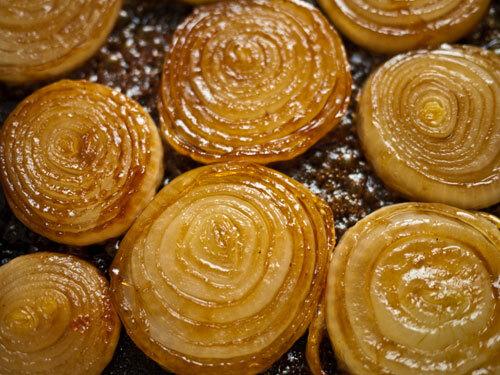 A simple thing, delicious, and eyecatching recipe starring the humble yellow onion. 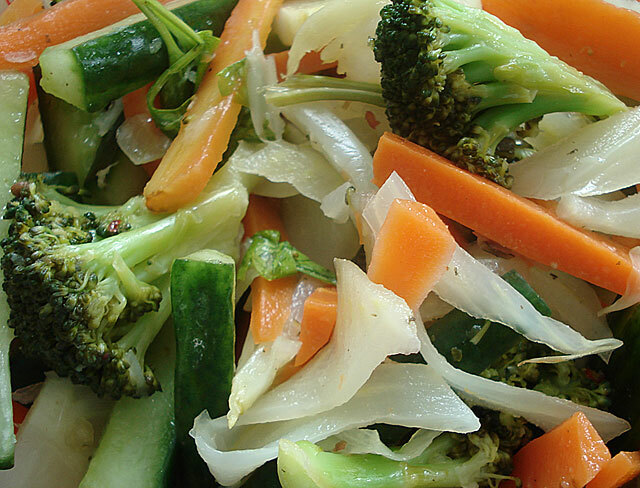 A mixed-vegetable marinade or refrigerator pickles with lemon juice and honey. 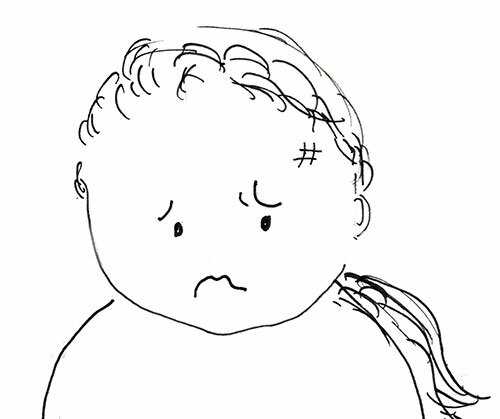 You know how certain diehard carnivores react to words like 'vegan' 'no dairy' and, gasp, 'tofu in a sweet dish'. There's no reason to tell them that all of these phrases are applicable to this smooth, creamy baked squash pudding, until they've actually eaten and enjoyed. It even is devoid of white sugar, though it is sweetened with maple syrup. 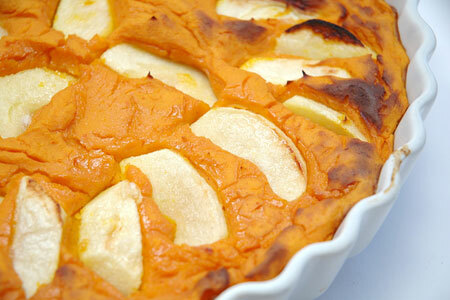 The simple combination of creamy squash pudding, flavored and sweetened with real maple syrup with the pure sweetness of the squash shining through, and sweet-sourness of the apples works perfectly together. (The tofu merely adds the creamy texture; you don't taste it at all.) It's rich, but rests very lightly on your stomach - not a bad thing after a heavy main course. The weather has finally gotten warm around these parts after a very cold spring, and we're eating more summertime food now. This is one of our favorite salad-type dishes. 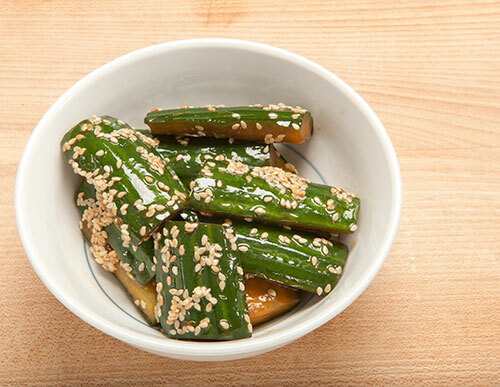 The sesame dressing is very versatile, and you can use it for any manner of things, but here I've just used it with cucumber. Tip: the longer you let it rest before serving, the saltier the cucumber will get, so if you want to serve it as a salad you'd want to combine the cucumber with the dressing just before serving. On the other hand, if you let it marinate in the refrigerator the cucumber becomes assertive enough to eat with plain rice as part of a Japanese meal. There are several Japanese recipes that I take so much for granted that I'm sure I've uploaded to this site already...but I haven't. 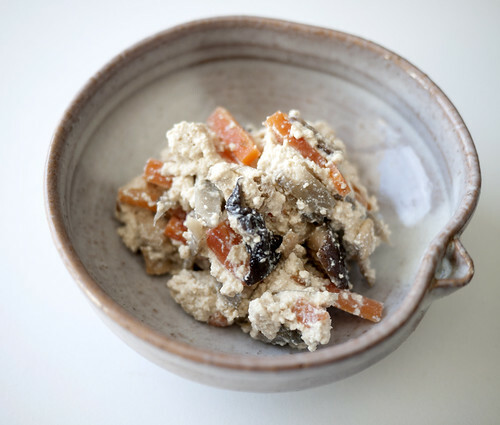 Shira-ae or shiraae, a classic tofu paste that was born from the Zen Buddhist vegetarian cuisine called shojin ryouri, is one such recipe. It's often described as a 'dressing', but that doesn't adequately describe its thick, rich texture. It's usually mixed with various shredded vegetables, but there's nothing stopping you from mixing it with poached and shredded chicken, or ham, or toasted pine nuts, or anything you like. The rich taste comes from ground sesame seeds and a touch of miso. The key to the texture is to drain the tofu very well. 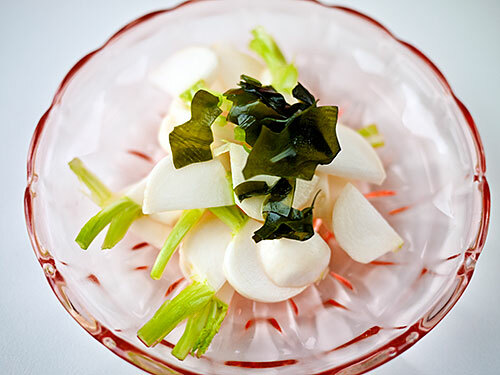 In Part 2 of the sunomono lesson we'll take a look at some way of prepping the vegetables. 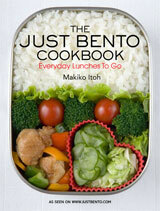 Attempting to turn cranky Maki into happy Maki through the power of fermentation. Plus a recipe for hummus with miso. 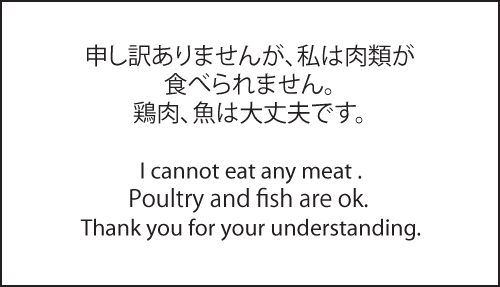 A selection of print and cut cards to communicate your dietary requirements and restrictions in Japanese. I've edited it to add some more information about food product labeling. (Update posted January 2011:) I've updated this recipe for classic tsubu-an or "chunky" style sweet azuki bean paste, originally posted back in June 2006, once again. In March 2010 I added instructions for making it with a pressure cooker - the way I've been making tsubu-an for the last couple of years. Since this was originally posted, I've received a number of comments from people who had trouble with their beans getting soft enough. After some experimentation, I've found that if the beans are fresh you can just add the sugar while cooking without much trouble, but if the beans are a bit old - which is the case more often than not unfortunately - you may run into problems. So, in this latest edit, I've revised the instructions so that people having problems with the (possibly old) beans getting soft enough, will have more success. A lot of Japanese sweets are based on beans that are cooked with a ton of sugar to a paste-like consistency. 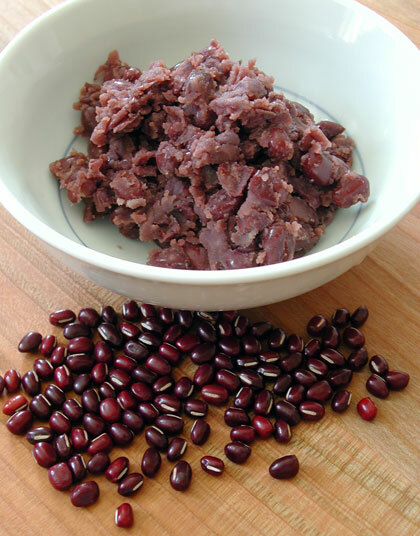 Red azuki (adzuki) beans are the most popular kind of beans to use in sweets, and sweet azuki bean paste is called an (餡) or azuki-an （小豆あん). I've updated this recipe for classic tsubu-an or "chunky" style sweet azuki bean paste, originally posted back in 2006, with instructions for making it with a pressure cooker.